You can take care of your teeth by continuing to brush twice a day and floss every day. Avoid consuming too many sugary and starchy foods, and drink water after each meal or snack to rinse your teeth. 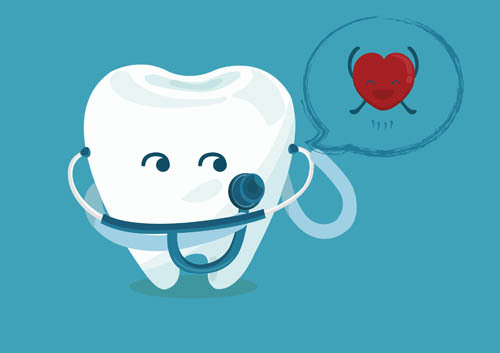 See Dr. Richard Short, Dr. Ronni Schnell, Dr. Dario Gonzalez, and Dr. Shila Sharifi for regular checkups, and contact The Classic Smile if you have any concerns about your teeth or gums.